- made the mistake of climbing on the scale and saw I had gained weight this summer instead of loosing it like I had planned. 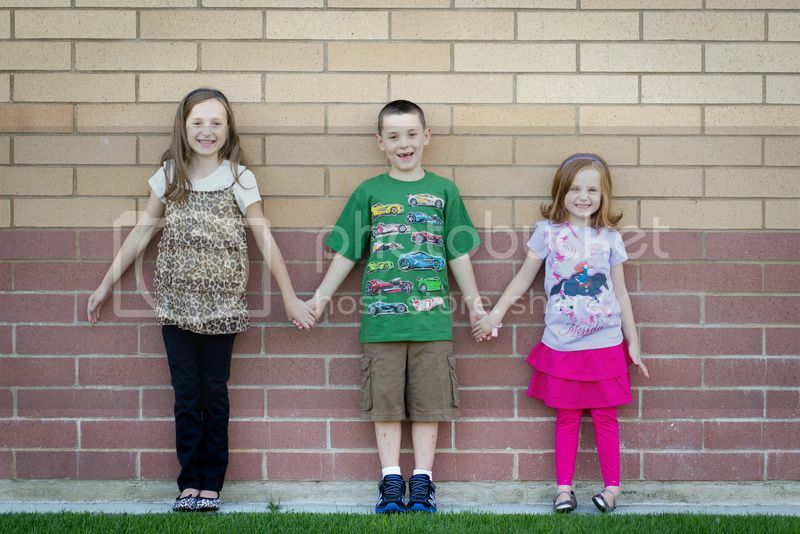 - took a few pictures before Samantha and Hunter climbed on the bus and headed off for their first day of school. I may have cried a little bit, the morning just didn't go as I had planned or hoped. But, the kids were so excited for their first day, Hunter tried to head to the bus stop 1/2 hour early, and I don't think they cared about the change in the plan. And when all is said and done, what I am really looking forward to is hearing all about their first day! !